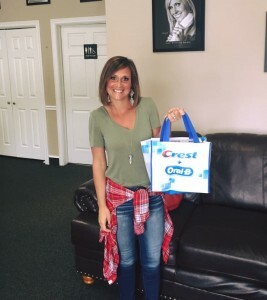 Congratulations to Whitney for winning our February drawing! Retail price for everything is over $180.00! Keep a look out for our next one-coming soon!